This will be tons of fun for your little one! 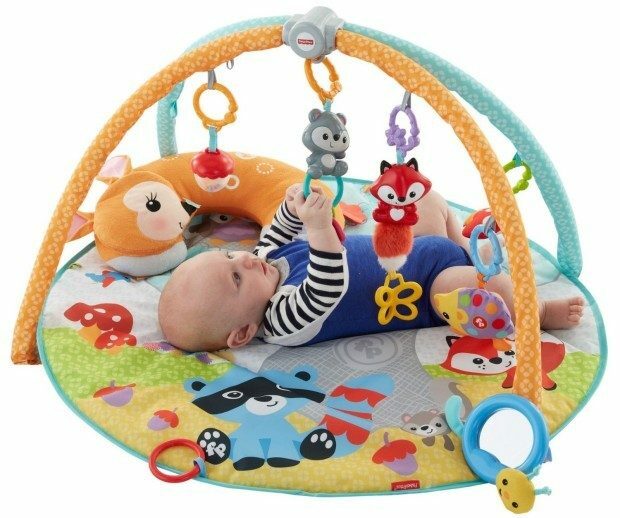 Head over to Amazon to order the Fisher-Price Moonlight Meadow Deluxe Play Gym Only $44.06 (Reg $70!) Shipping is FREE!